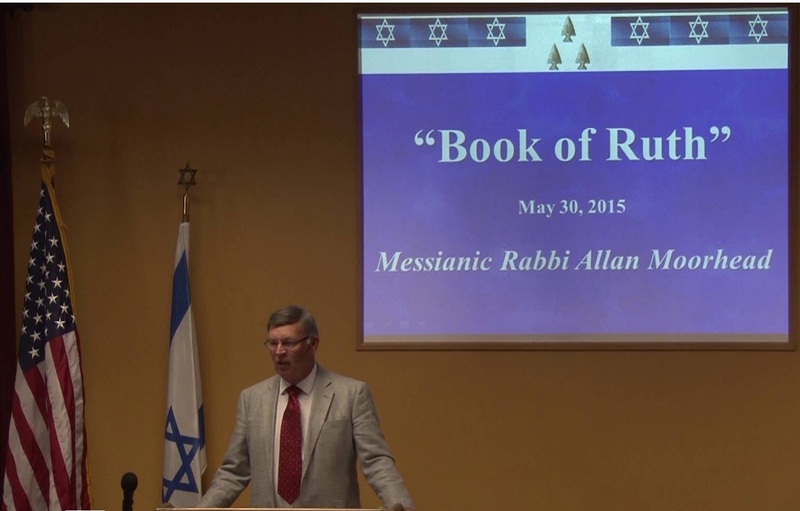 Rabbi Allan Moorhead’s May 30 Shabbat Service message entitled Book of Ruth. 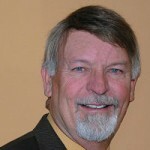 Rabbi Allan Moorhead’s May 23 Shabbat Service message entitled Shavuot. 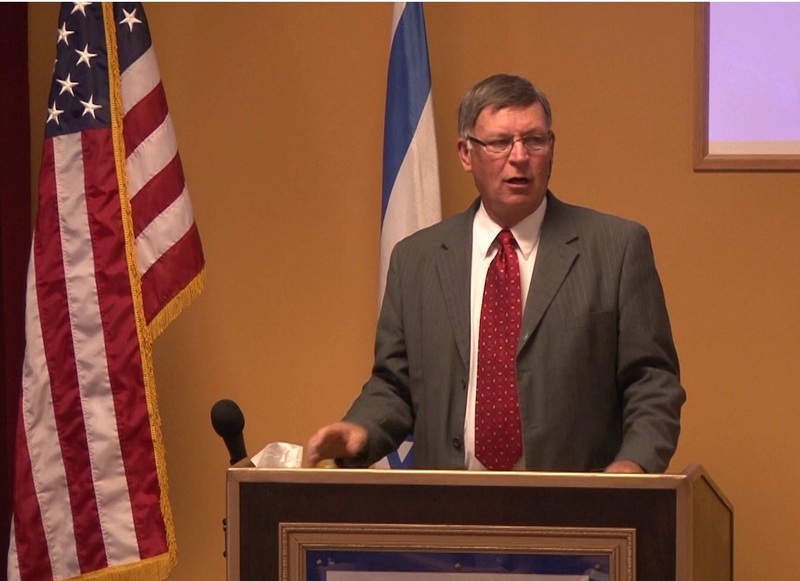 Rabbi Allan Moorhead’s message entitled Rapture (Part 2) from the May 16, 2015 Shabbat service has been posted. 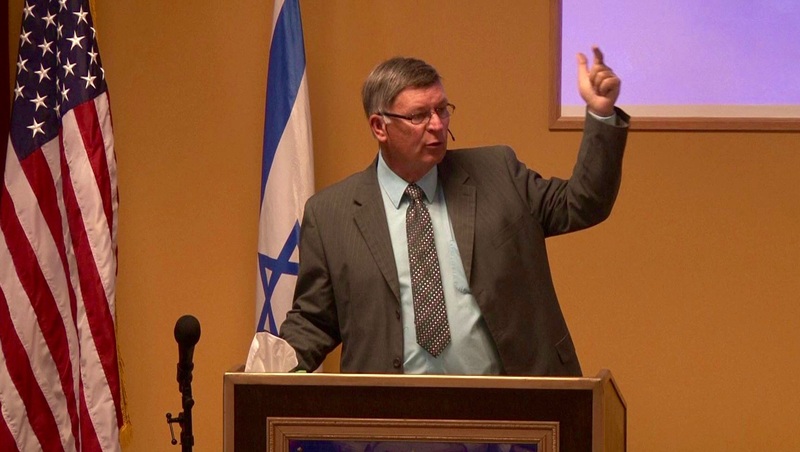 Click HERE to view message. 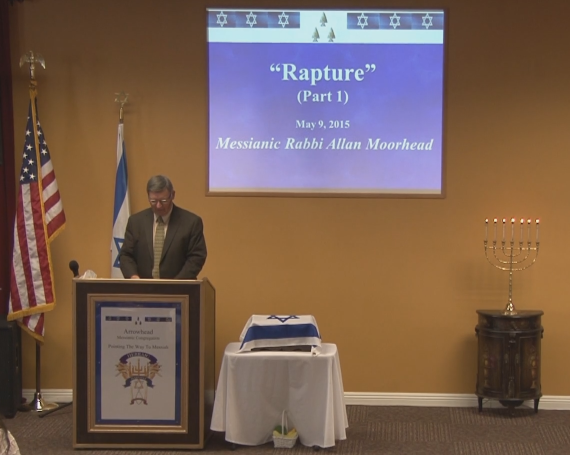 Rabbi Allan Moorhead’s message entitled Rapture (Part 1) from the May 9, 2015 Shabbat service has been posted. 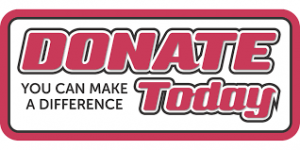 Click HERE to view message. 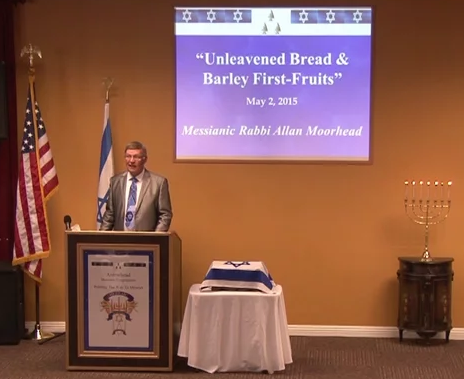 Rabbi Allan Moorhead’s message entitled “Unleavened Bread and Barley First-Fruits (Part 2)” from the May 2, 2015 Shabbat service has been posted. Click HERE to view message.